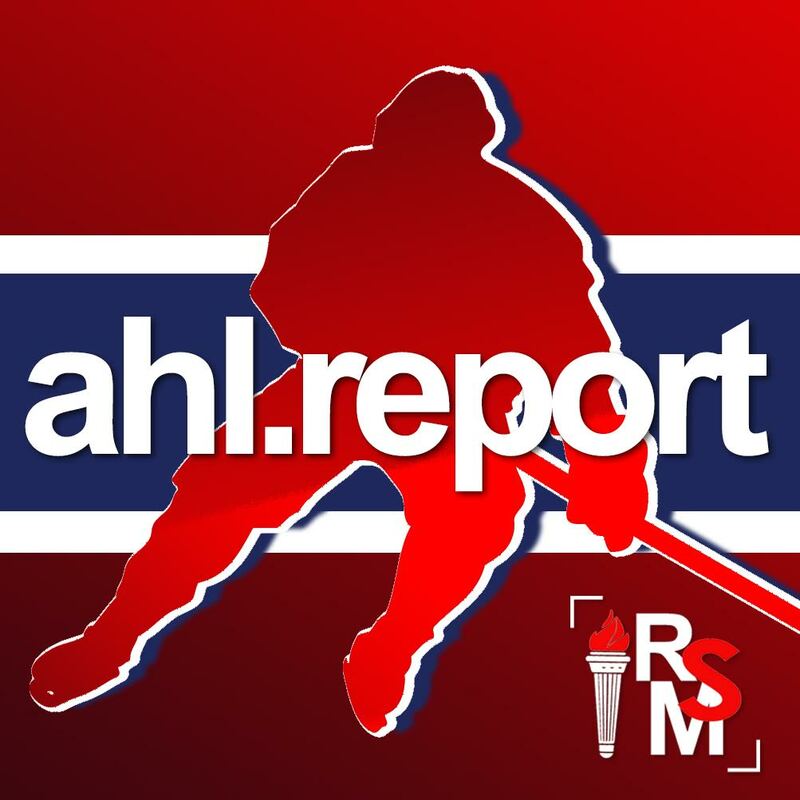 Be a contributor to the AHL Report Team! 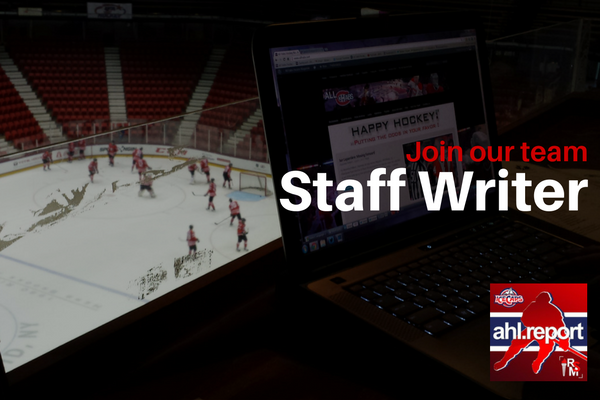 AHL Report is currently looking to add talented, motivated and committed people to our team. We are specifically interested in individuals who have education and/or experience in the following areas, and who can be supportive colleagues. If you are bright, loyal, passionate and willing to dedicate yourself to a remarkable team, I’d love to hear from you. Privacy ensured. We never share your information. Rocket Sports Media is a leader in social media. Please add your accounts. Please check the languages with which you have spoken fluency and written proficiency. Please indicate any other language with which you have proficiency. Accepted file types: doc, docx, pdf, rtf, txt, wpd, wps. Please describe how you can best contribute to our magazine and support the Rocket Sports Media team philosophy. Thank you for your application. You will be hearing from us shortly.